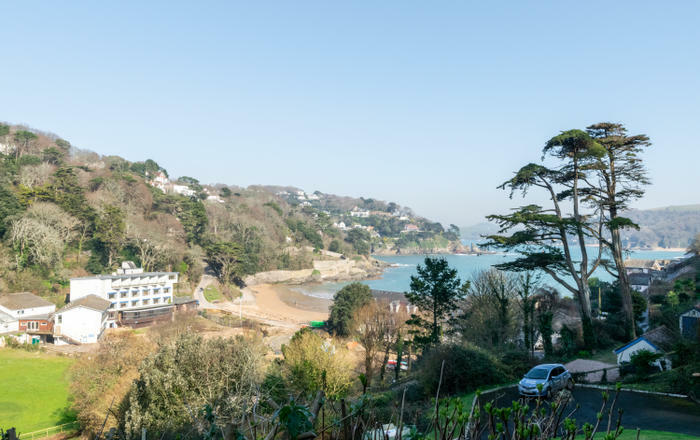 Salcombe is a thriving seaside village that offers visitors sailing, crabbing, and access to wonderful sandy bays via the multiple foot ferries. 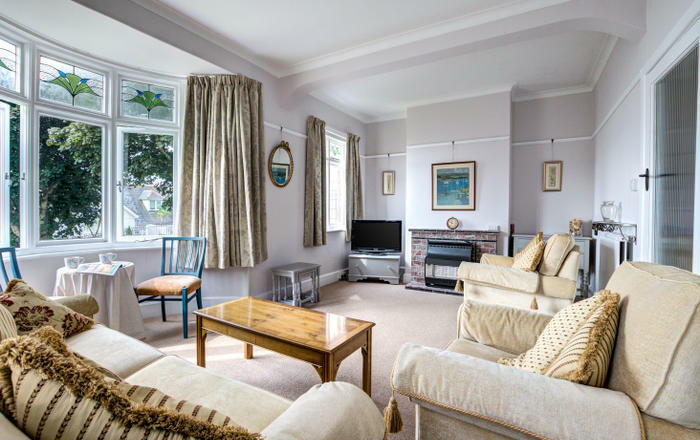 We have a wonderful selection of holiday cottages in Salcombe, whether you are looking for a holiday property with wonderful sea views, easy access to shops, restaurants and quays, or peace and quiet. 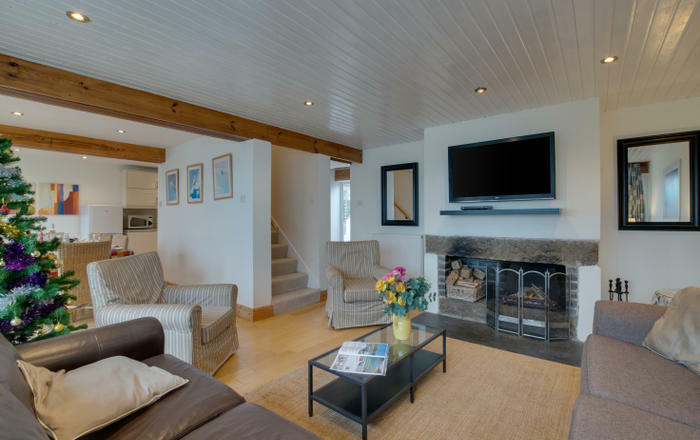 Once you are settled into your South Devon home-from-home there is plenty to discover; Island Street is the heart of the ‘marine quarter’, a hive of activity with boat builders, brokers and suppliers jostling for space with art galleries and an unmissable gin distillery, while Victoria Quay is the home of crabbing in Salcombe. 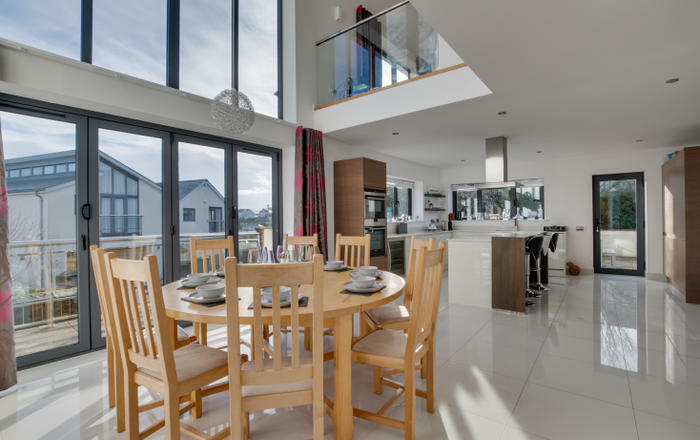 Foodies will be spoilt for choice, whether by the house-roasted beans from The Salcombe Coffee Company, artisan bakeries, or fresh from the ocean fishmongers. 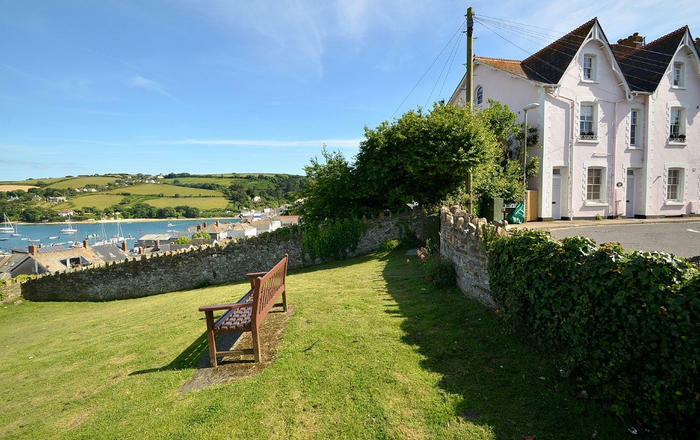 Book your holiday cottage in Salcombe for a wonderful taste of life by the sea.